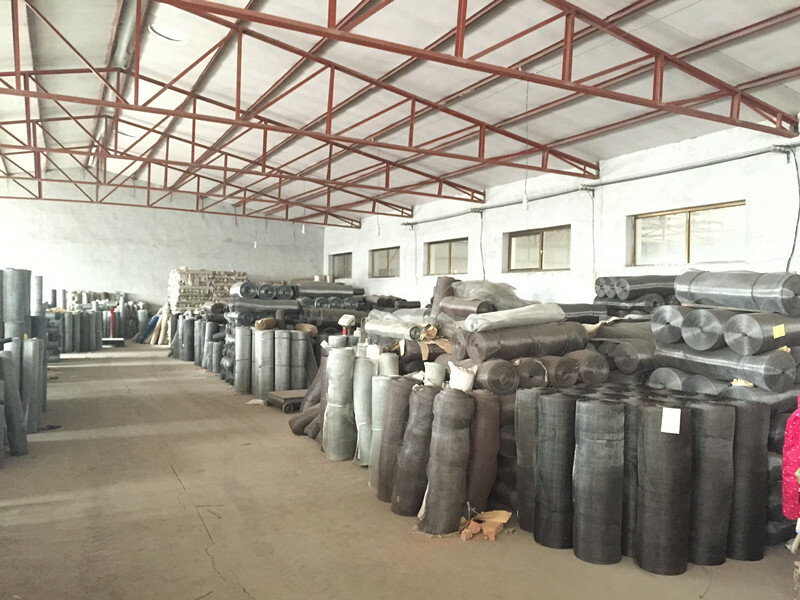 Product categories of Woven Wire Cloth, we are specialized manufacturers from China, Wire Mesh Screen, Stainless Steel Crimped Wire Mesh suppliers/factory, wholesale high-quality products of Galvanized Woven Wire Cloth R & D and manufacturing, we have the perfect after-sales service and technical support. Look forward to your cooperation! Wire cloth, is created by connecting metal wire strands together to form a sheet. Woven Wire Cloth is the ideal choice for applications that require both precision and strength. It is widely used as Window Screen, filters, vent, separators and gas diffusion. Materials: Galvanized Steel, Stainless Steel(SS), Aluminum. 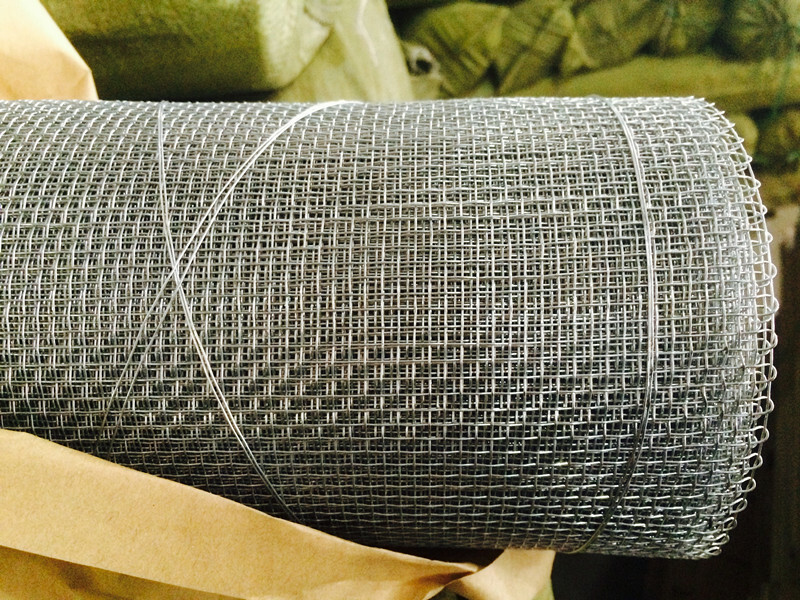 Weave of type: Plain weave, Intercrimp, Twillled weave, Lock crimp, flat top, etc. Copyright © 2019 DINGZHOU TIAN YILONG METAL PRODUCTS CO., LTD. All rights reserved.